EK has just announced the release of its latest in full coverage water blocks, this time for the Radeon VII graphics card. 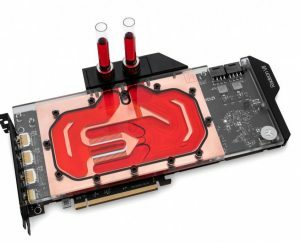 The EK-Vector Radeon VII series blocks are currently available today and are available in four different flavors: Copper with Acetal, Copper with Plexi, Nickel and Acetal, and Nickel with Plexi. 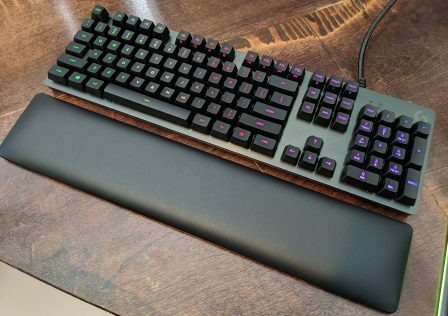 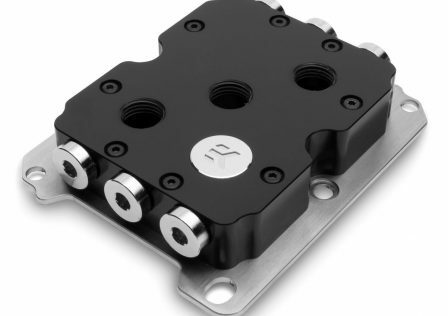 In addition to the blocks, EK is releasing two full coverage back plates, available in either black or Nickel. 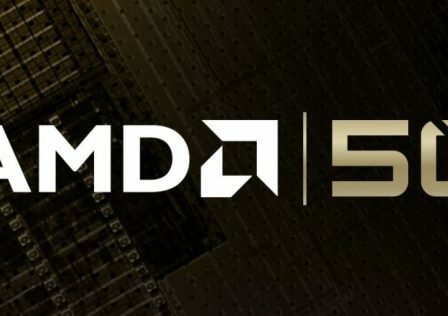 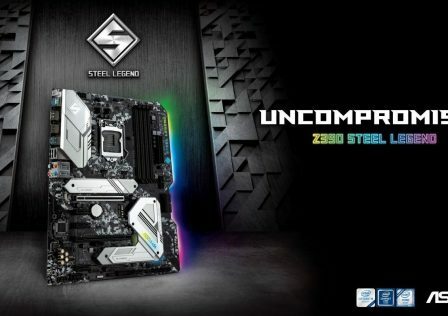 The new water blocks provide full coverage cooling designed to cool the GPU itself, the 16GB of HBM2 RAM, as well as the VRM components. 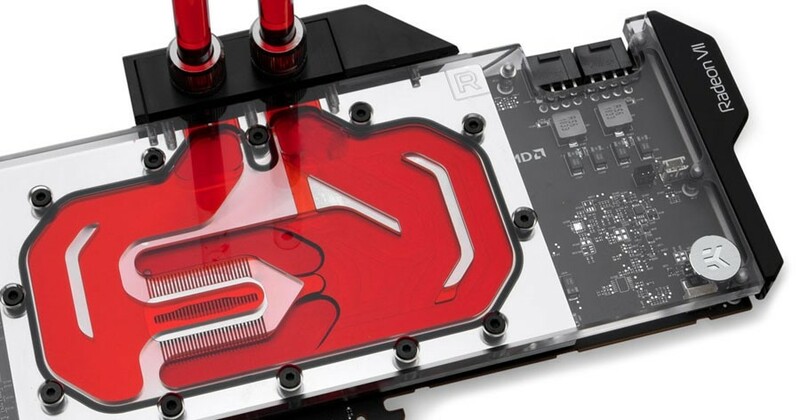 According to EK, these new EK-Vector series water blocks feature a completely redesigned cooling structure that provides a much larger footprint when compared to previous generation water blocks. 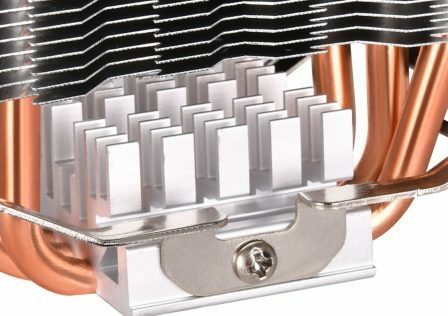 This should yield better cooling performance due to the greater surface area exposed to the liquid cooling solution. The EK-Vector Radeon VII series water blocks are sized to only consume a single PCI-E slot leaving more room for multiple graphics cards which may prove to be especially useful in micro or mini ITX builds. 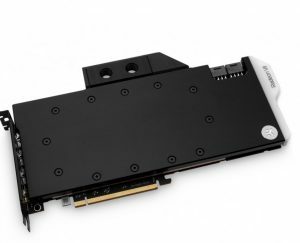 EK provides a single-slot I/O bracket to replace original two-slot in order to make installation of multiple graphics cards easier and more compact. 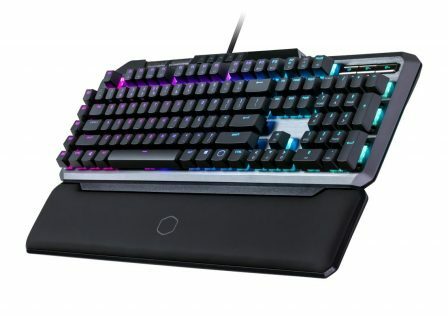 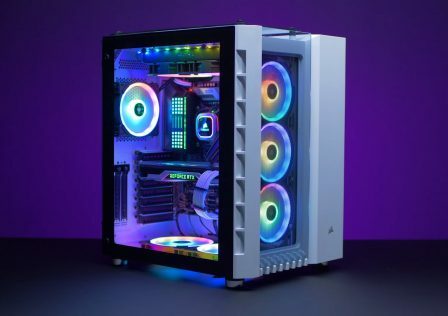 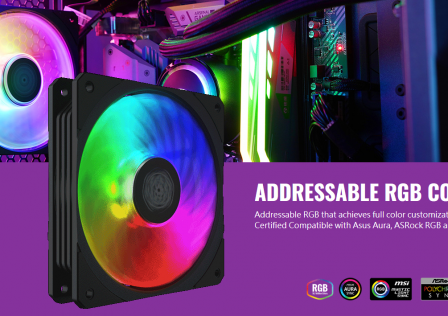 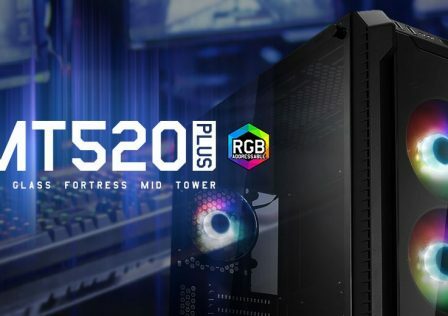 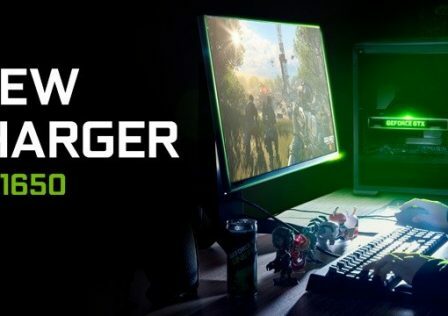 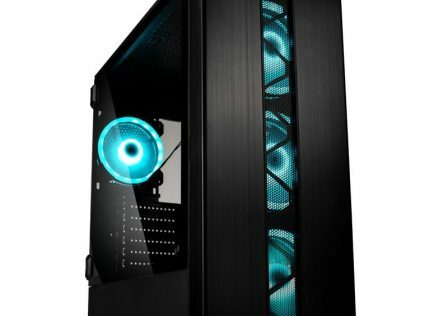 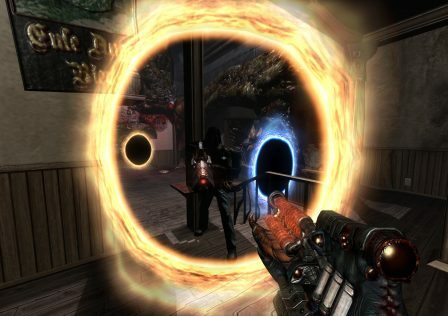 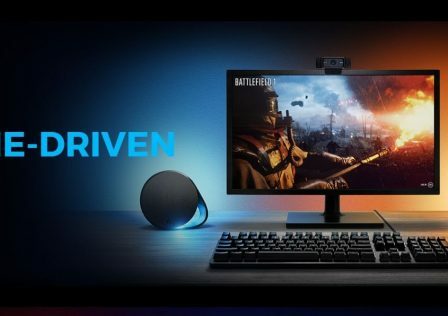 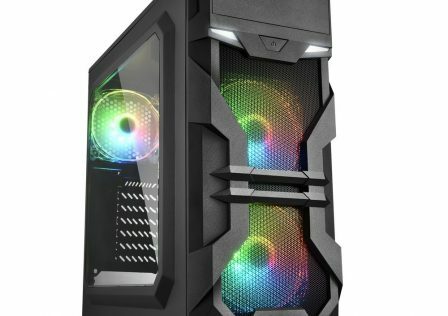 RGB lighting is also included and supports popular RGB sync technologies from popular motherboard manufactures such as ASUS Aura Sync, Gigabyte RGB Fusion, MSI Mystic Lighitng and ASRock Polychrome.